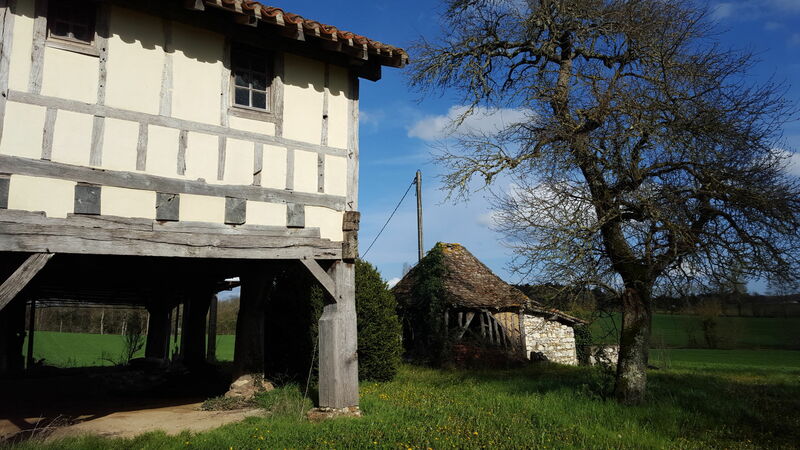 La Moulinal is located in the South-West of France, on the border between Castillonnès and Lougratte, two small villages in the northern part of the department of the Lot-et-Garonne, just south of the Dordogne, halfway between Bergerac (N) and Villeneuve-sur-Lot (S), less than 30 minutes driving from either town. 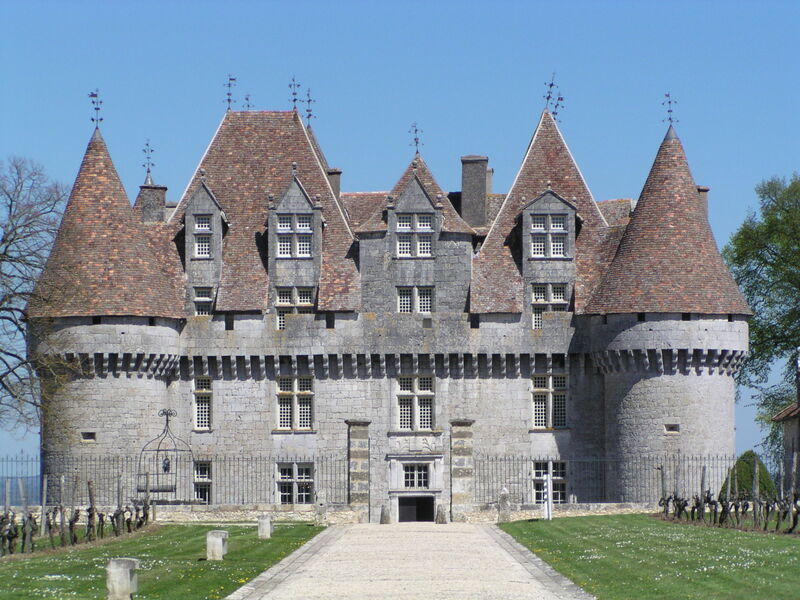 The distance to Bergerac airport (with regular flights from ryanair and FlyBe) is only 20 km! 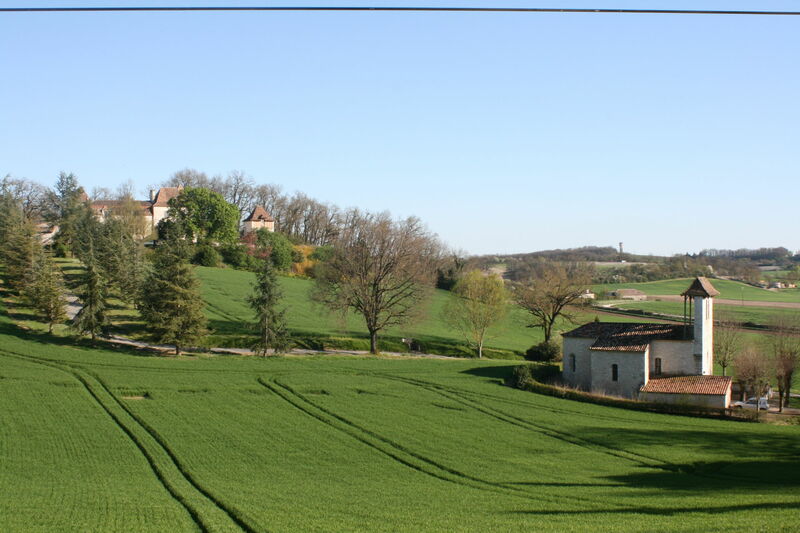 The Lot-et-Garonne is a wonderful holiday destination. 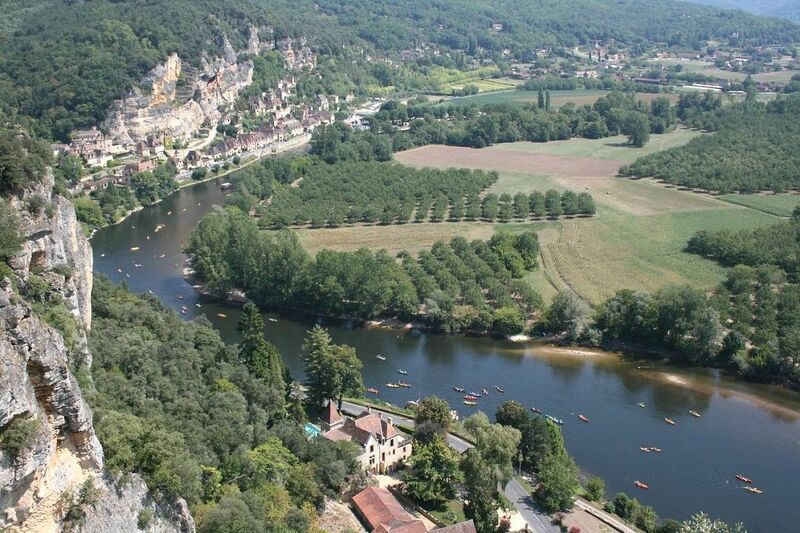 Located just south of the Dordogne, but quieter and less touristy than its better-known neighbor. 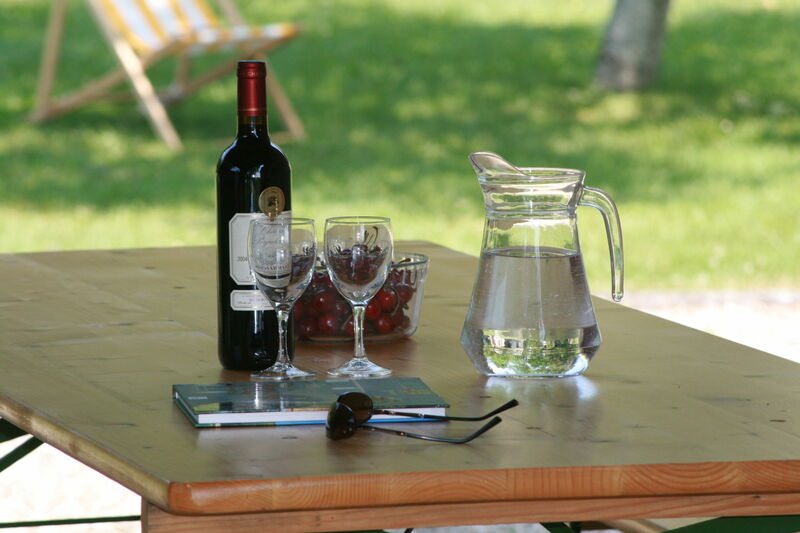 Ideal to de-stress and completely relax ... and to enjoy all that this authentic region has to offer! 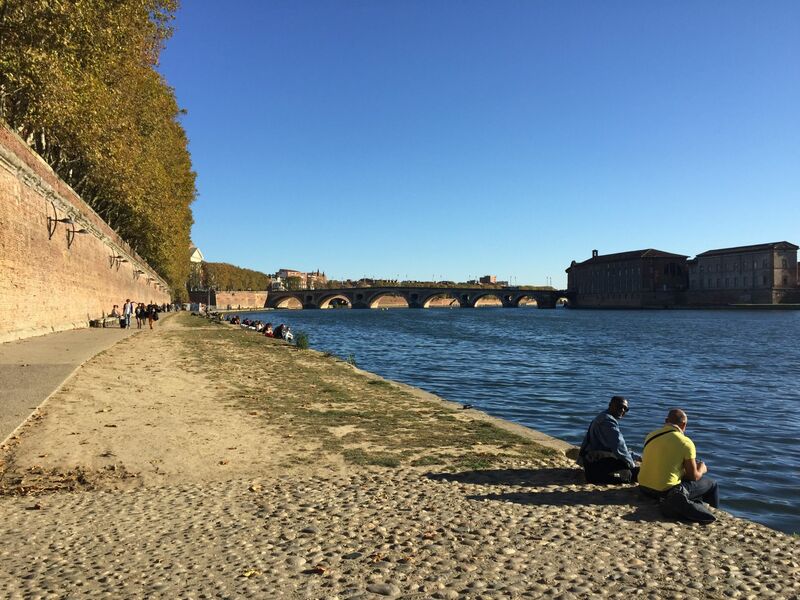 Thanks to its location, deep in the Southwest (between Bordeaux and Toulouse), you almost always have good weather. 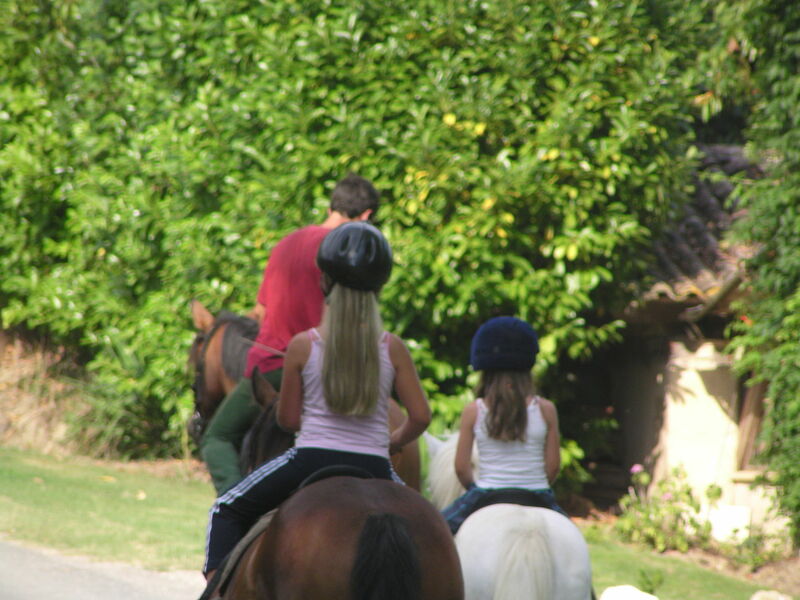 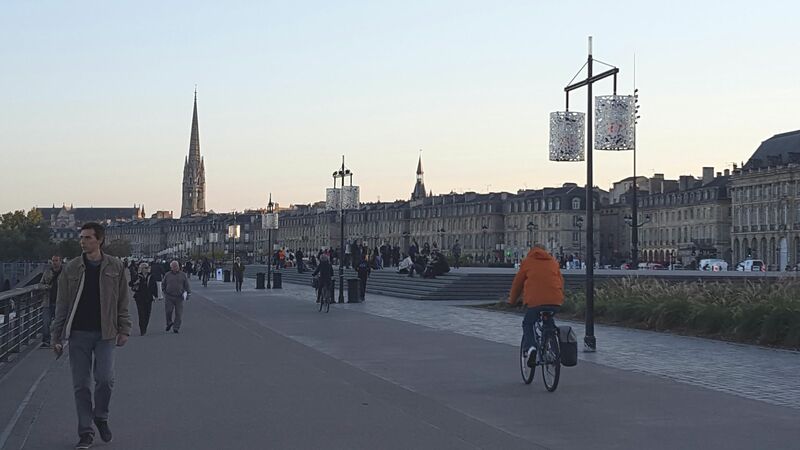 From early in the spring you can enjoy a lovely sun and long evenings. 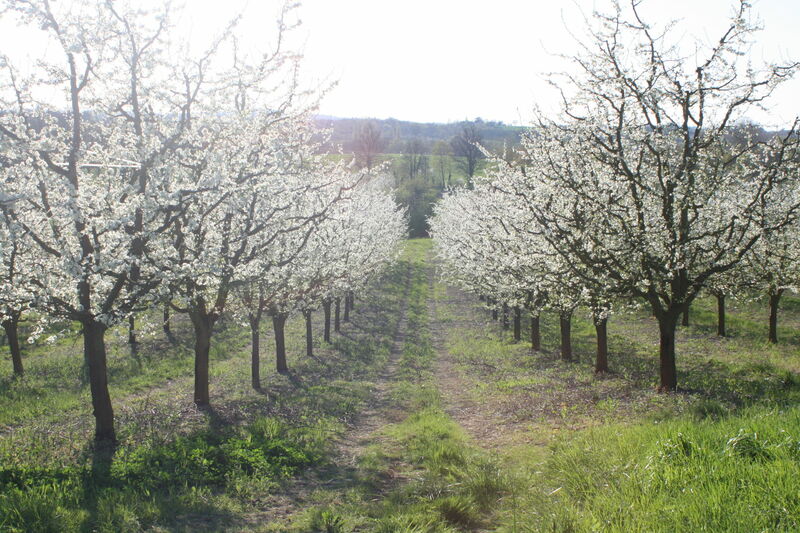 The summers are nice and warm (with the occasional thunderstorm) and the colorful autumn is ideal for a visit with often an 'indian summer' , perfect to recharge your batteries just before winter! 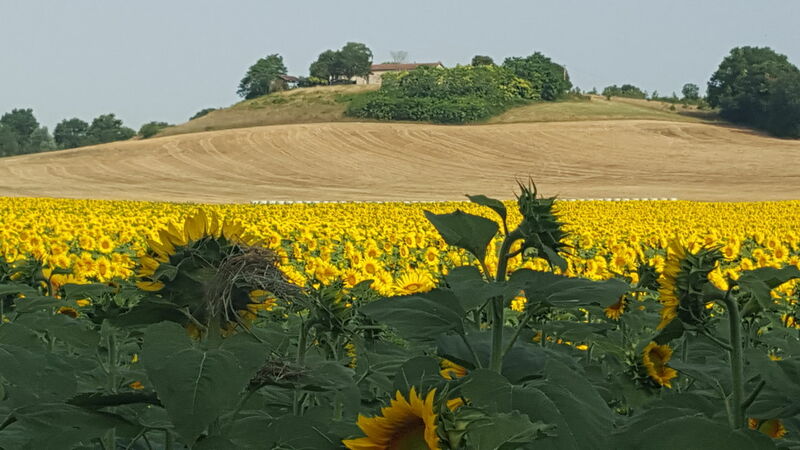 The varied and rolling landscape, with vineyards, orchards, forests and sunflower fields, makes this region also known as 'Little Tuscany'. 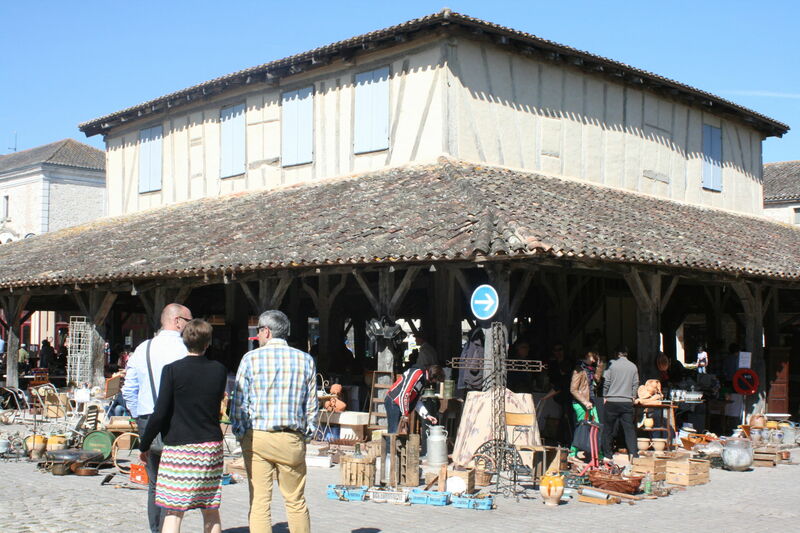 Welcome in the sunny and authentic Lot-et-Garonne! 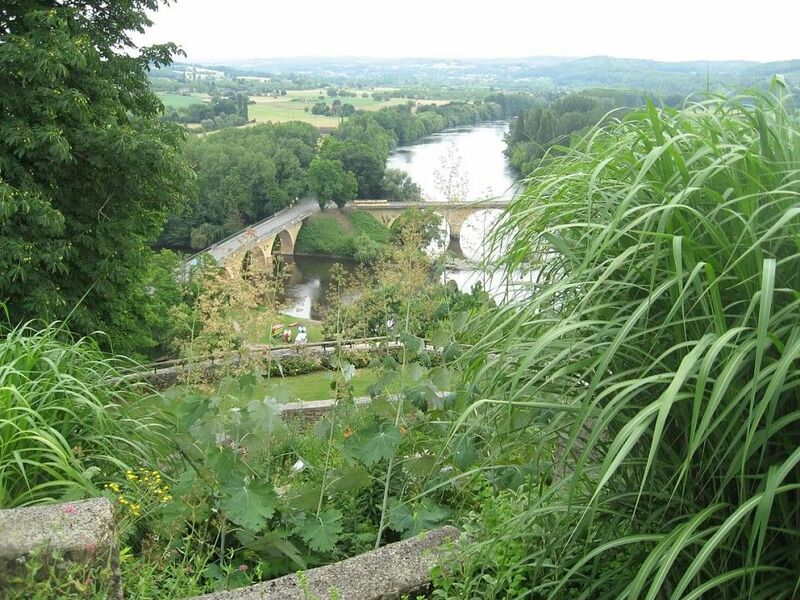 This region produces the famous prunes of Agen and the juicy tomatos of Marmande. 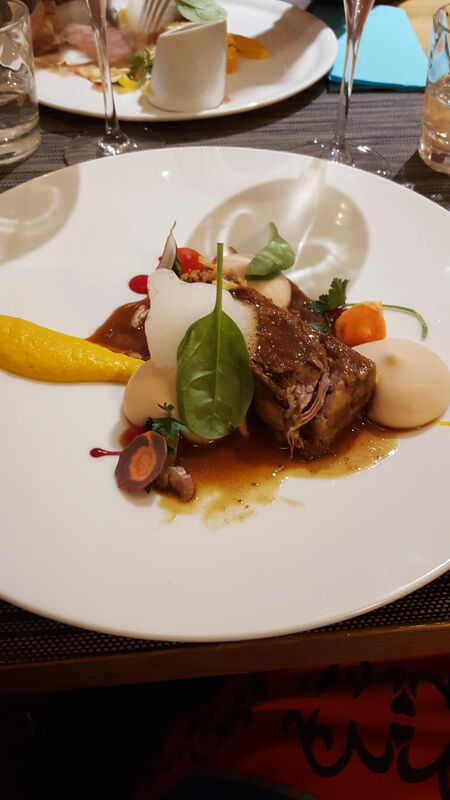 Delicious food is an evidence here! 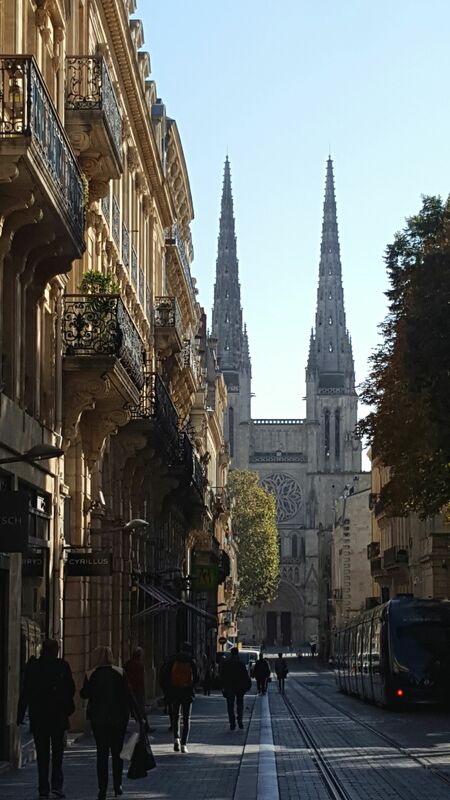 Trendy Bordeaux and Toulouse, ideal for a day trip. 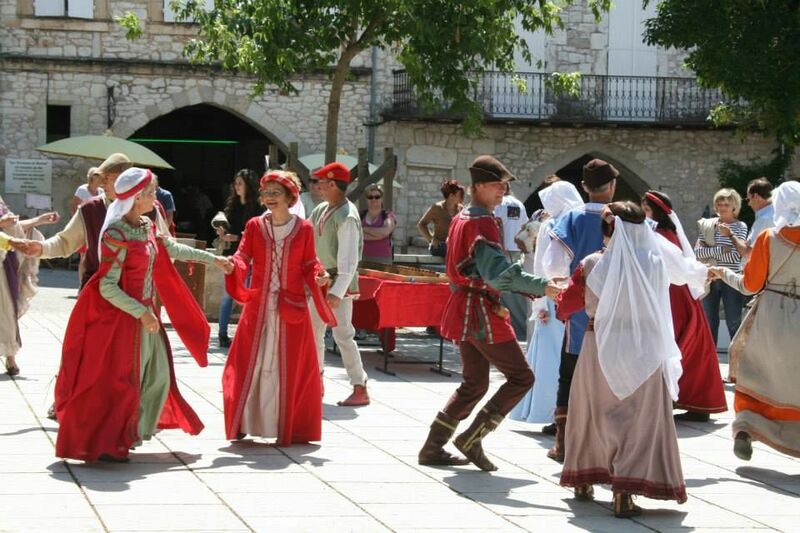 The historical heritage of the region is particularly rich and well preserved over the centuries. 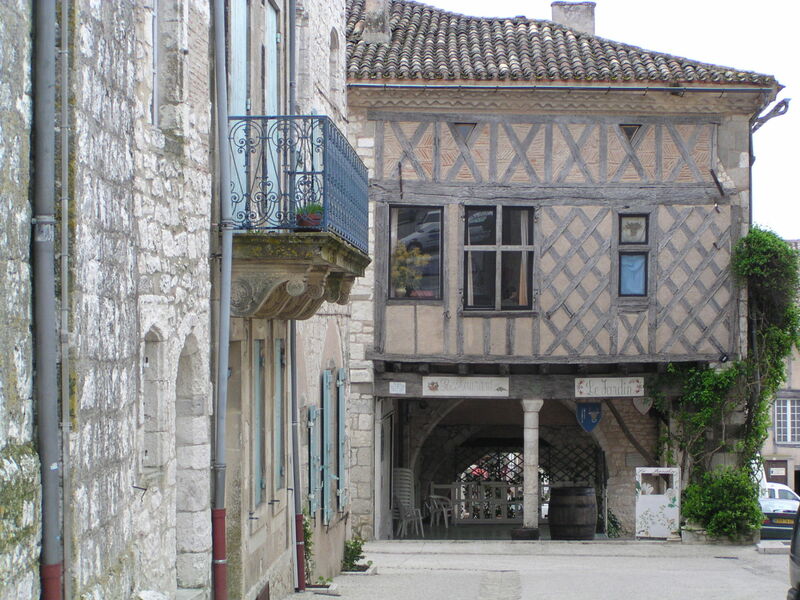 Some of the most beautiful bastide villages of the Southwest are near La Moulinal, such as the charming Monflanquin (15 km), Villeréal (14 km), Castillonnès (4 km) and (just in the Dordogne) Monpazier (25 km). 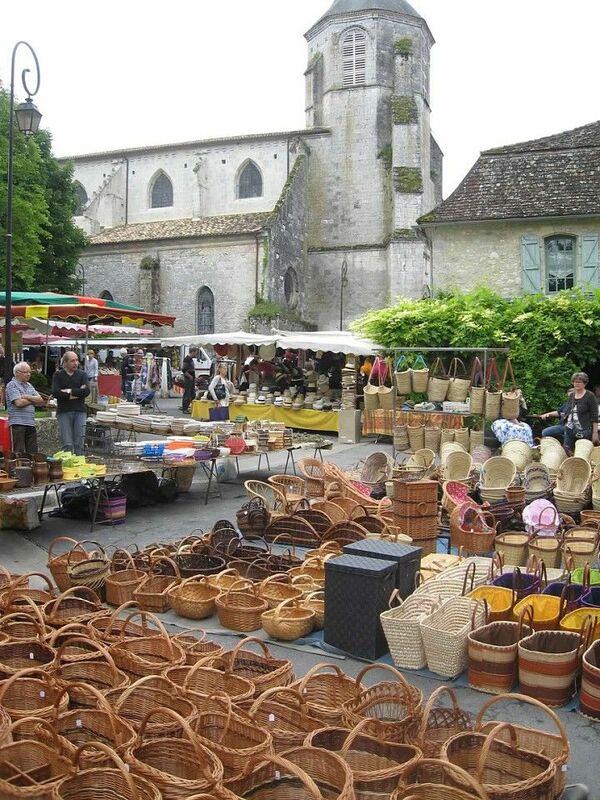 The well-preserved Medieval Issigeac (10 km) is also a 'place to be' especially on Sunday mornings for the weekly market. 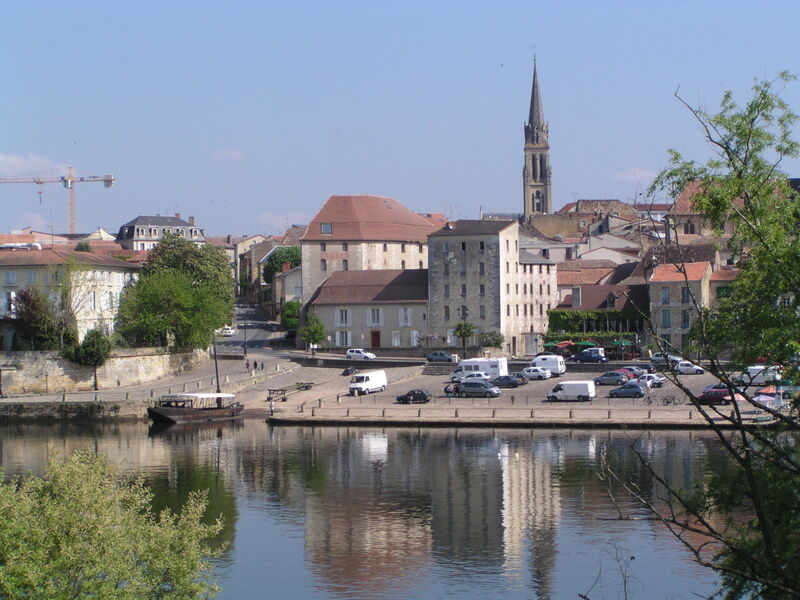 Bergerac, on the banks of the Dordogne, is the largest town in the area (25 km). 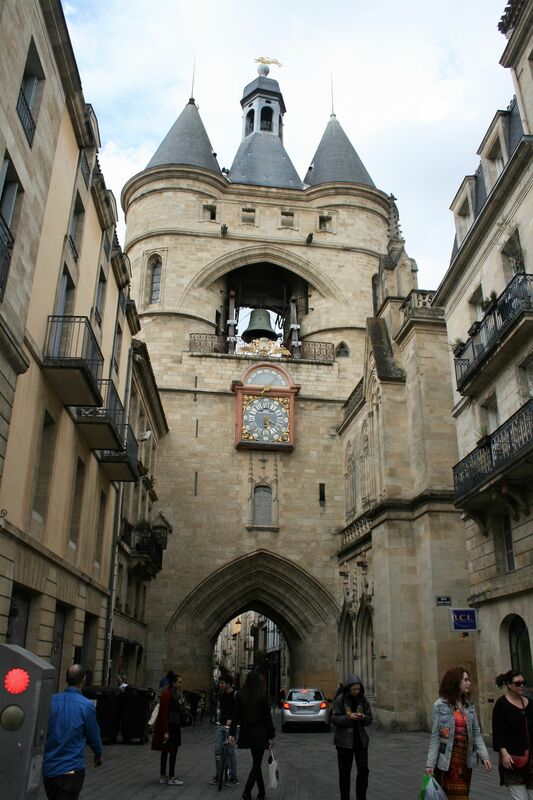 It is a lively town where you can stroll in the picturesque streets of old Bergerac, with cozy shops and terraces. 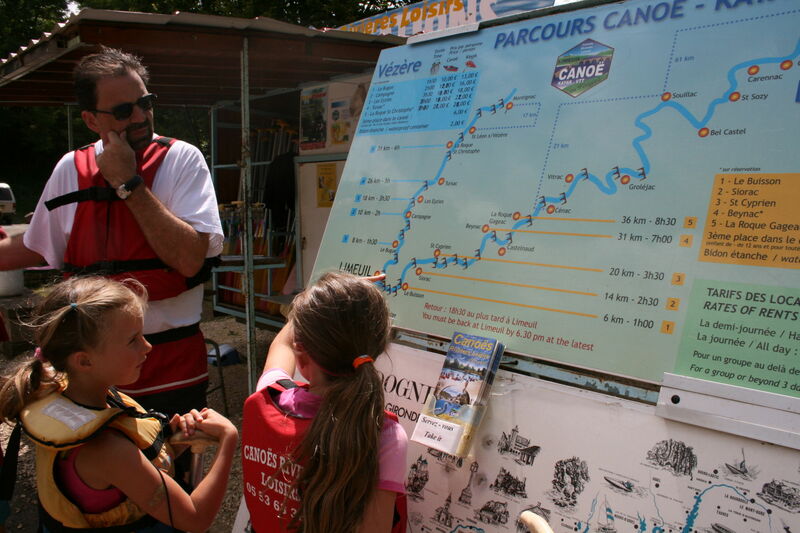 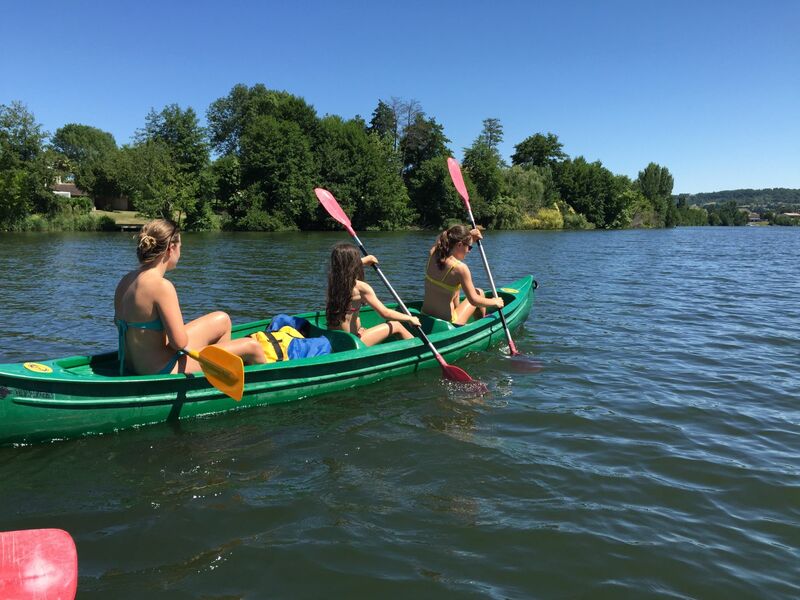 You can also take a boat trip with a 'gabarre' on the Dordogne. 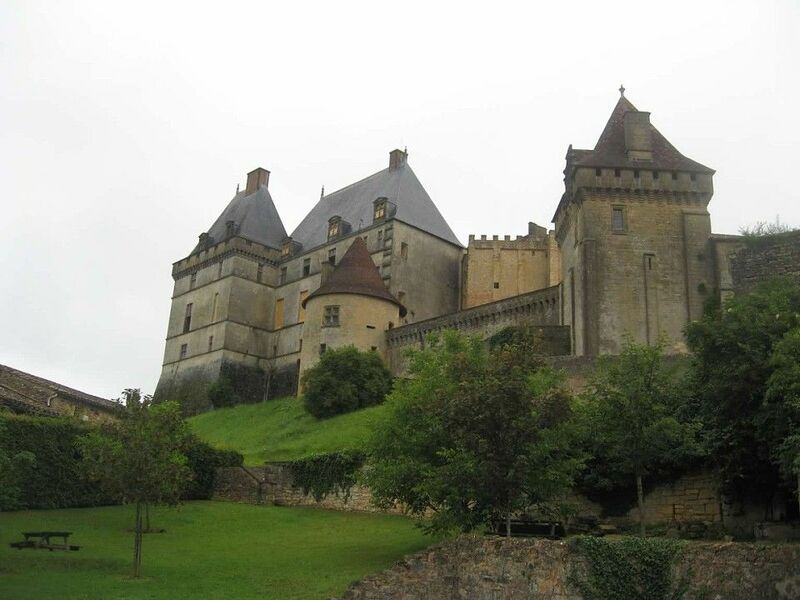 The area is dotted with beautiful castles, often with breathtaking views over the region. 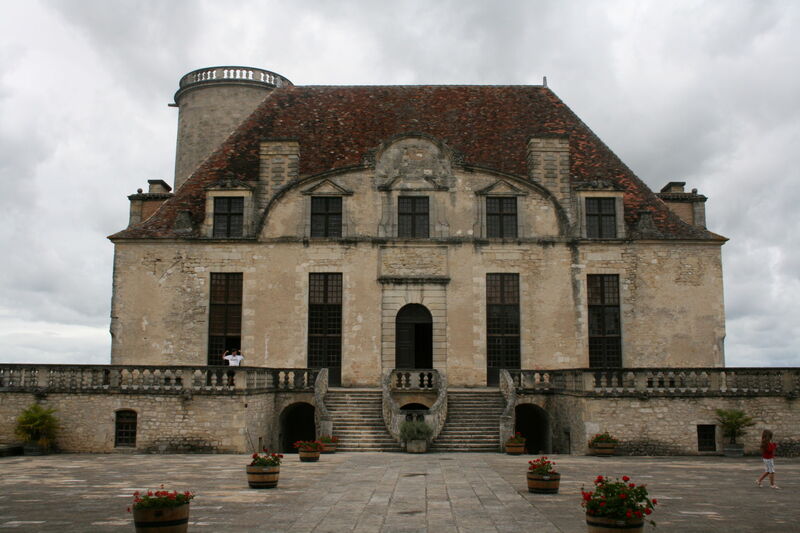 In the Lot-et-Garonne you can visit the castle of Bonaguil, Gavaudun or the castle of Duras. 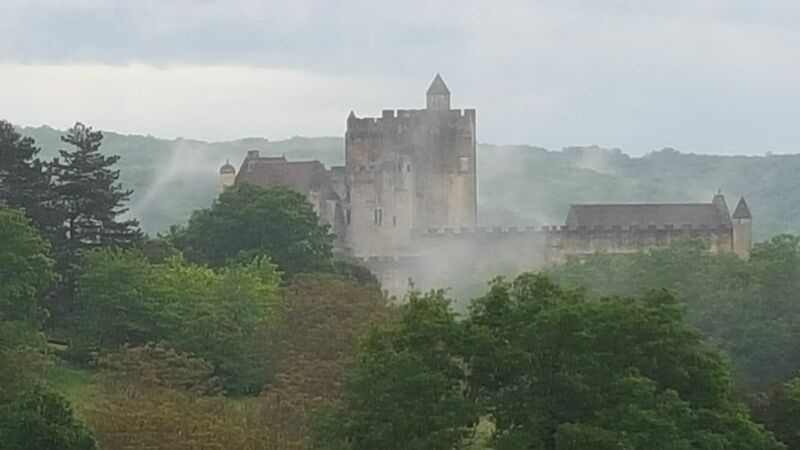 But also the famous castles of the Dordogne are within driving distance: the castle of Biron, Monbazillac, Beynac, Milandes ... Nice also is an interactive visit to the castle of Bridoire. 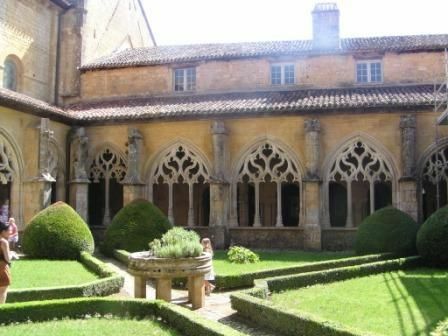 Another recommendation is the abbey of Cadouin. 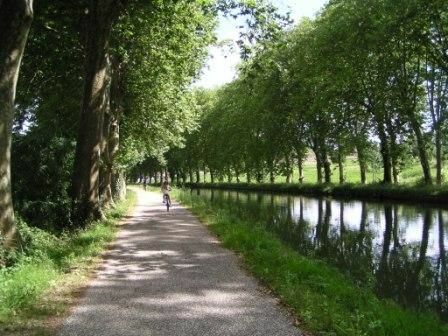 Te voet, te paard of met de fiets … keuze te over aan uitgestippelde paden om deze prachtige zonovergoten streek te verkennen. 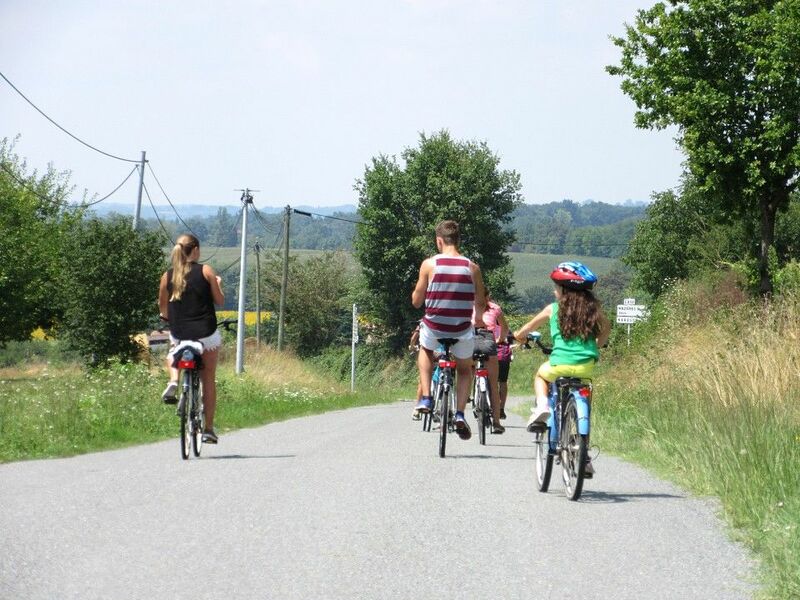 Door het platteland of langs de rivieren, de Lot-et-Garonne heeft meer dan 400 gemarkeerde en goed onderhouden fiets- en wandeltochten. 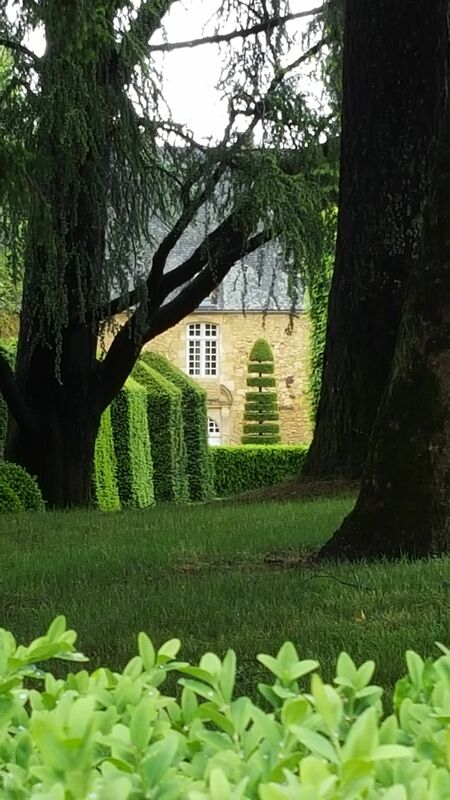 Een ander perspectief krijg je vanop het water. 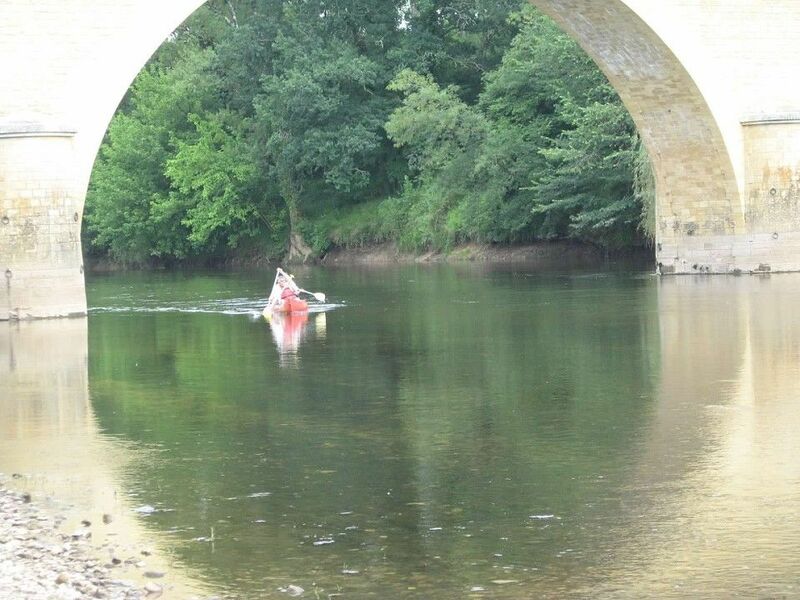 Heel leuk is het een afvaart te doen van de Lot, de Vézère of de Dordogne met kano of kayak. 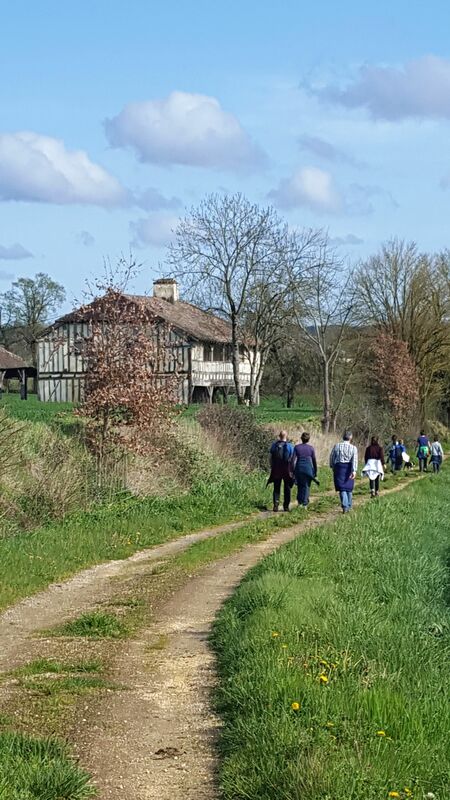 Ook golfliefhebbers komen aan hun trekken: één van de beste golfterreinen van ZW-Frankrijk bevindt zich op minder dan 15km. 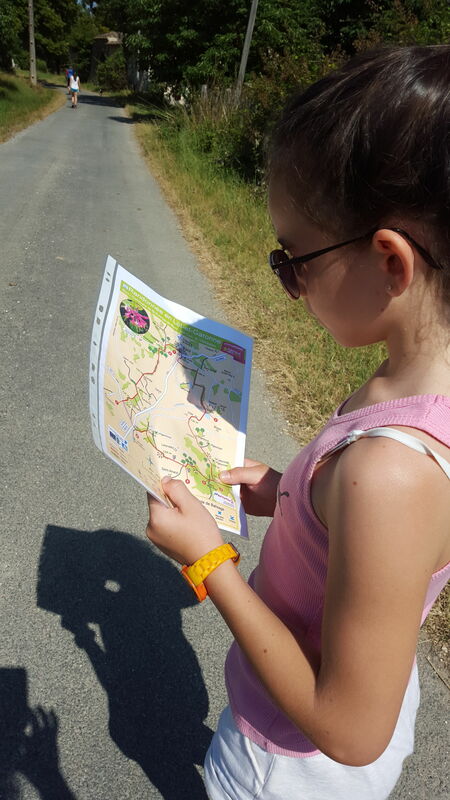 In Castillonnès, op een kleine 5 km, kan je dan weer tennissen (inlichtingen bij de ‘office de tourisme’). 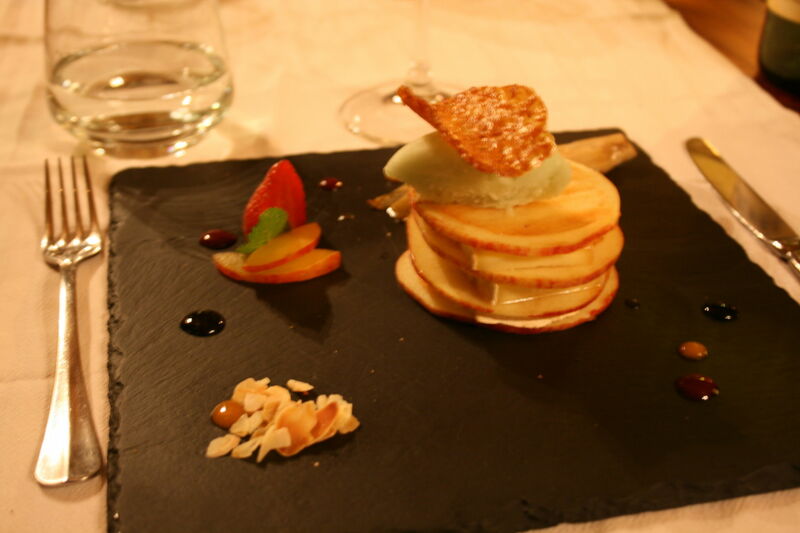 In this region they know the art of good food. 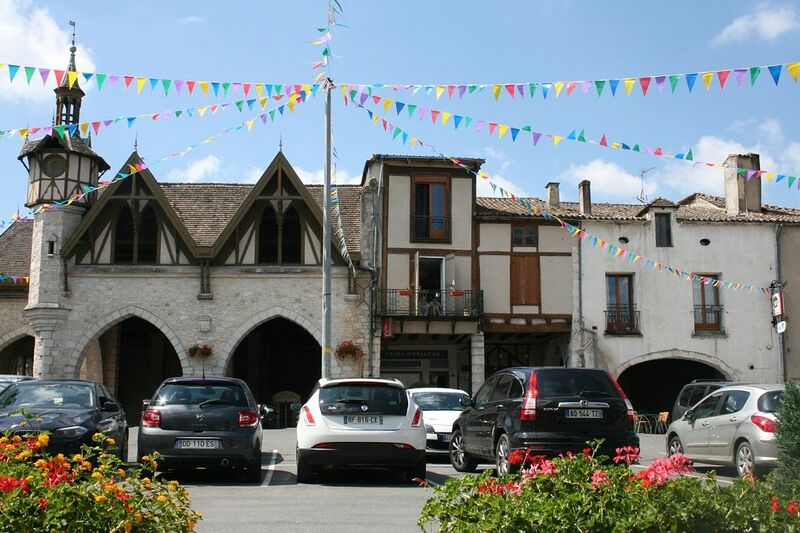 No wonder with the range of local products: tomatoes of Marmande, prunes of Agen, wines (Bergerac, Duras, Monbazillac, ...), 'foie gras', strawberries, melons, ... 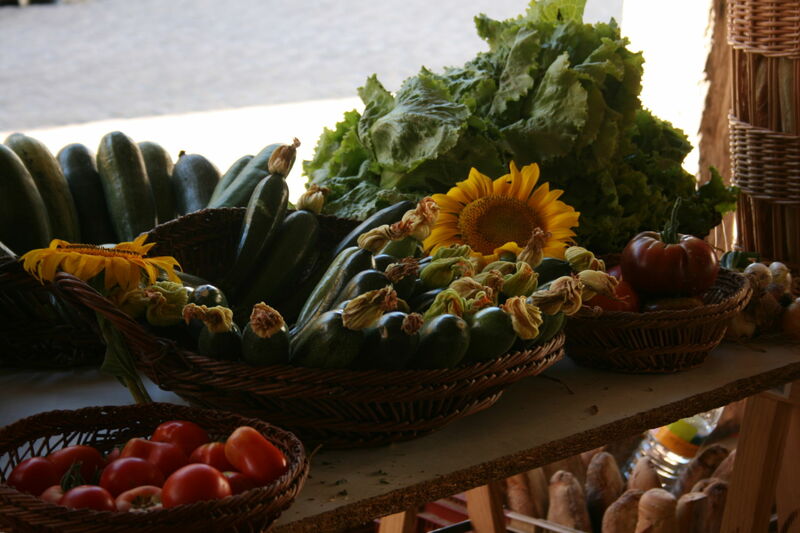 These can be found in the many local markets in the region or you can go and taste in a local restaurant or when visiting a farm. 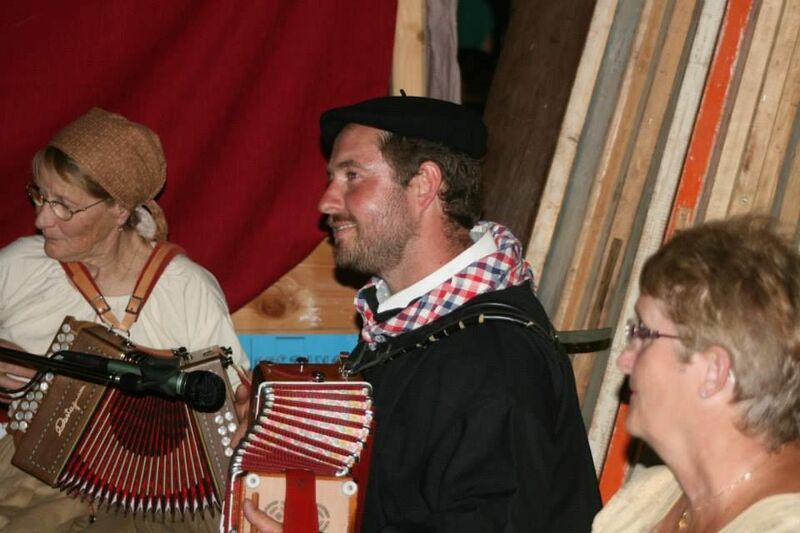 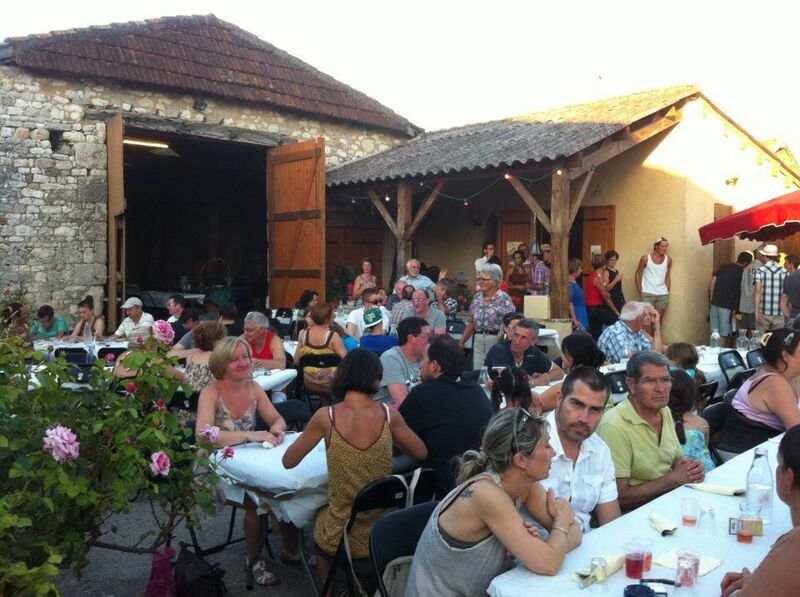 In the summer, there is always some festivity going on in the region, every small village has a nice night market (marché nocturne) where you can choose dishes and a nice wine from the stands of the local producers and then go and dine at long tables and enjoy your night with a lovely meal, good wine and live music. 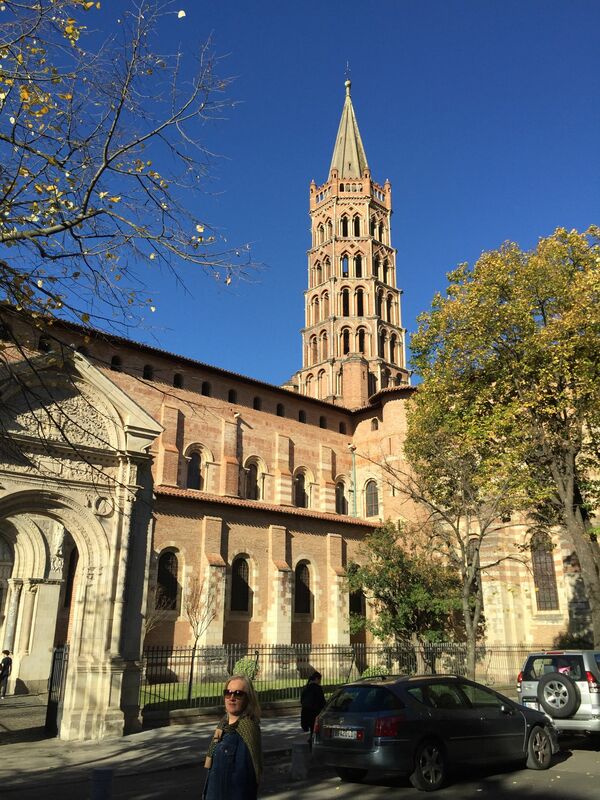 In the Lot-et-Garonne you enjoy peace and authenticity but you are also close to beautiful places in neighboring regions, such as the cities of Bordeaux and Toulouse, which we warmly recommend for a day trip. 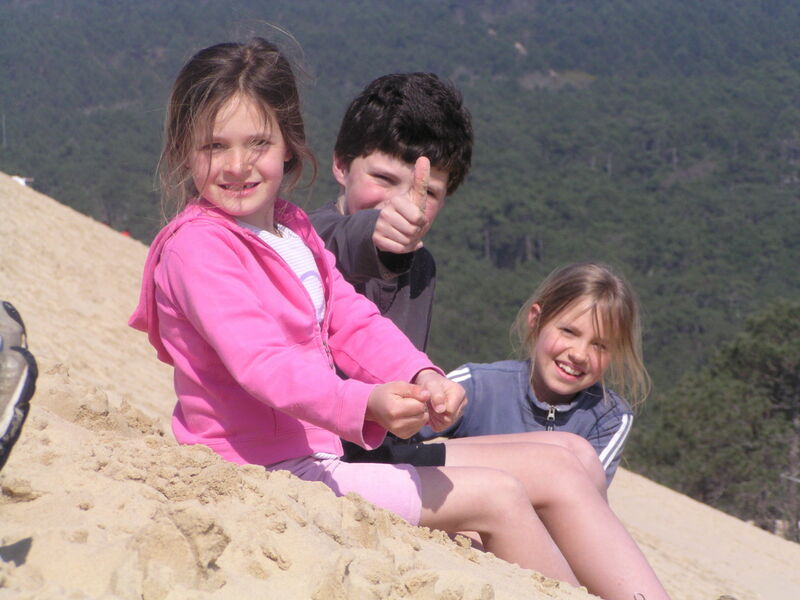 The 'dune du Pilat' and the bay of Arcachon on the Atlantic coast are also worthwhile. 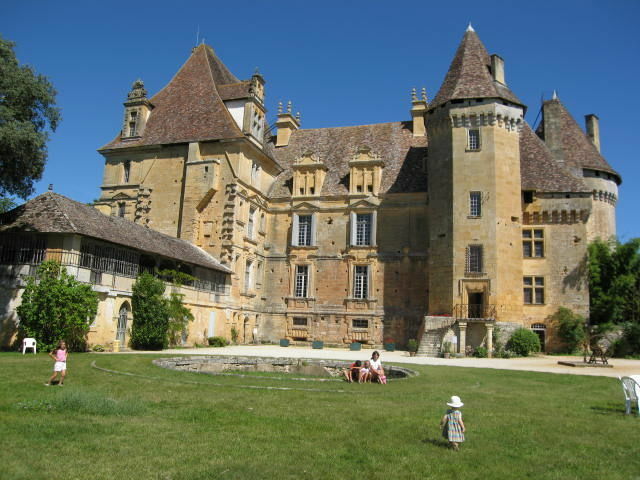 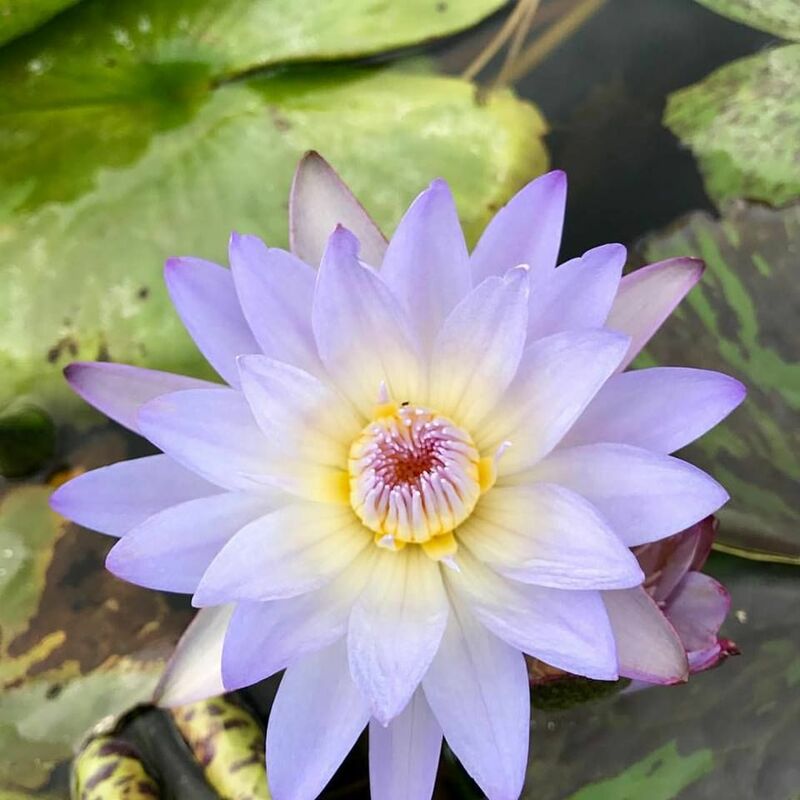 If you like to visit gardens, we can recommend a visit to the panoramic gardens of Limeuil, or to the gardens of Marqueyssac or Eyrignac, all located in the Dordogne.